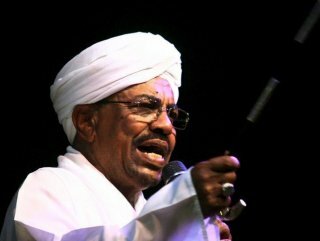 Al-Bashir was moved to the maximum security Kober prison in Bahri in the capital Khartoum, where other officials from the former regime were being held, the reports said. The ruling military council has yet to confirm the report. Al-Bashir, who ruled Sudan since 1989, was ousted by the military last week after months of protests against his 30-year rule. 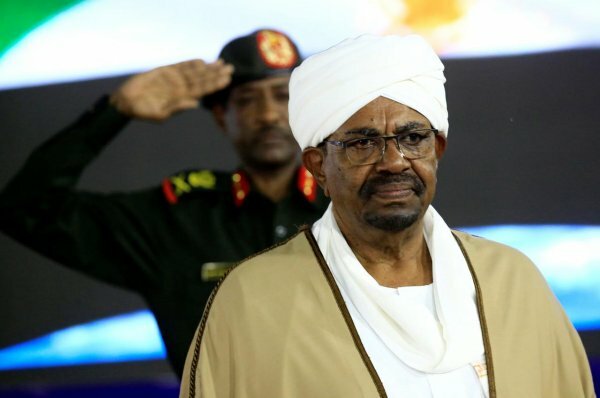 He is facing arrest warrants by the International Criminal Court (ICC) for war crimes and crimes against humanity in connection with the conflict in the western Darfur region.